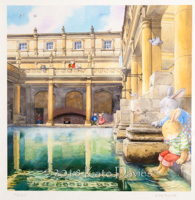 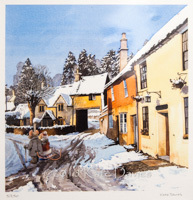 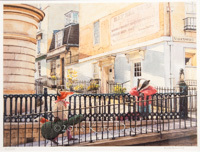 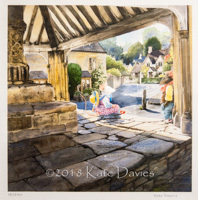 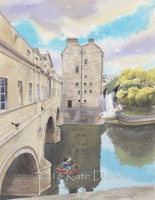 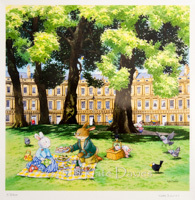 Kate has painted the loveliest scenes of the South Cotswold Area and added charming figures to bring them to imaginary life...! 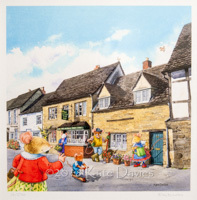 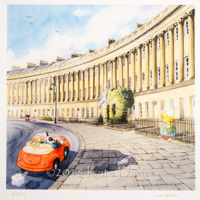 Kate is a most talented painter with a delightful sense of humour ~ and of our English-ness! 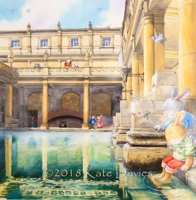 Kate will be delighted meet you, talk about her work and dedicate prints to family and loved ones.